In modern usage, the term “Bohemian” is applied to people who live unconventional, usually artistic, lives. 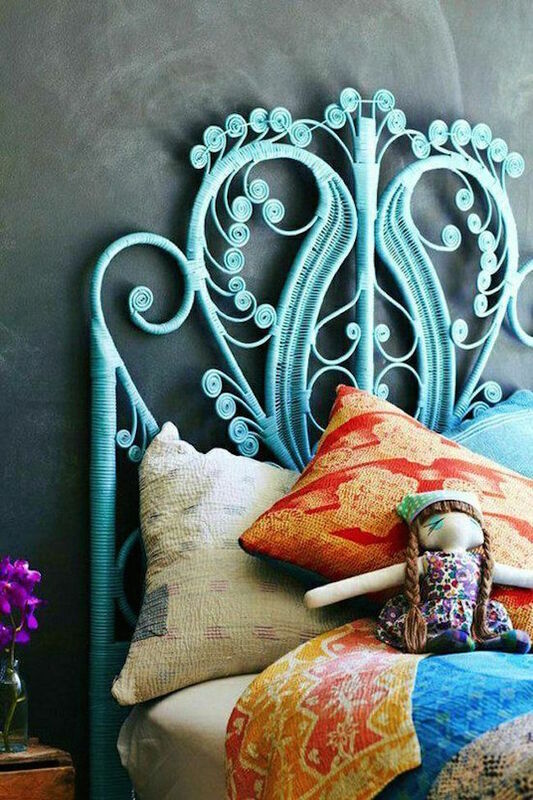 So, accordingly, the bohemian style means bright colors, crazy patterns and artistic atmosphere. A bedroom such a style looks refined and very specific. A boho chic atmosphere is mostly created with the help of fabric: bedspreads, the upholstery of the furniture, rugs and curtains. If you don’t want too many colors, make light walls and ceiling and add colors with furniture and accessories. Baldaquins, bird cages and amazing art works are welcome. 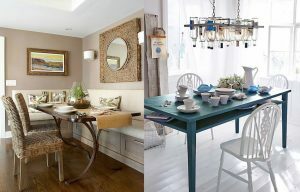 Mix boho chic with any other style, especially great it looks with romantic, vintage and rustic styles and be stylish!